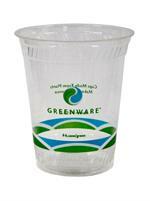 Greenware® crystal clear cold cups and lids are made of Ingeo, a Natureworks® biopolymer made from renewable, plant-based resources. 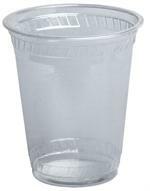 Premium quality, sturdy, leak-resistant, with a rolled rim for drinking comfort. 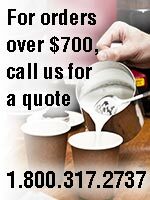 100% bio-based and compostable. 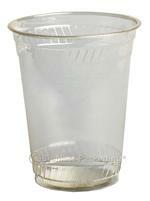 Greenware® crystal clear cold cups are made from Ingeo, a NatureWorks® biopolymer made from renewable, plant-based resources. 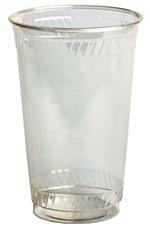 Premium quality, sturdy, leak-resistant, with a rolled rim for drinking comfort. 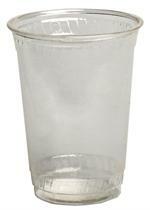 100% bio-based and compostable. 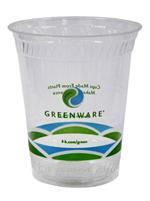 Greenware® crystal clear cold cups are made from Ingeo, a NatureWorks® biopolymer made from renewable, plant-based resources. 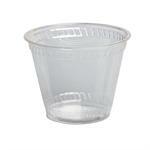 Premium quality, sturdy, leak-resistant, with a rolled rim for drinking comfort. 100% bio-based and compostable*.